» Designed for light and medium bulky goods. 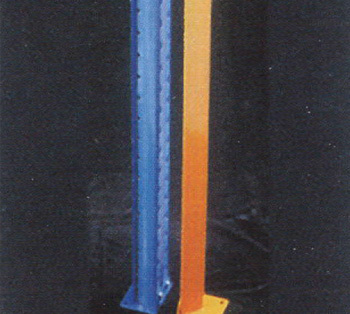 » Fully adjustable shelf beam level. 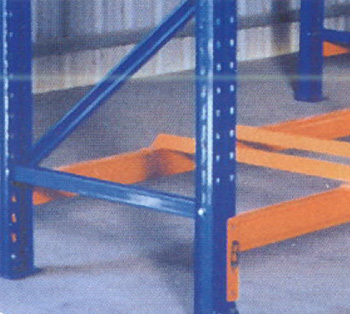 The most popular storage system used , this racking system provides 100 percent accessibility and good stock rotation. It is fully adjustable and easily installed. Equipment and capital investment for such a system is also the most economical. 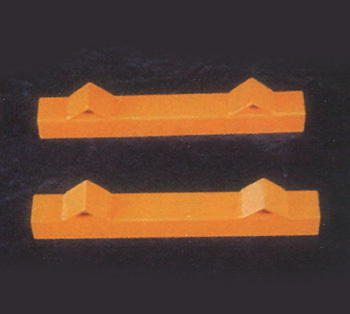 We has a full range of compatible accessories for different pallet types , sizes and weights. 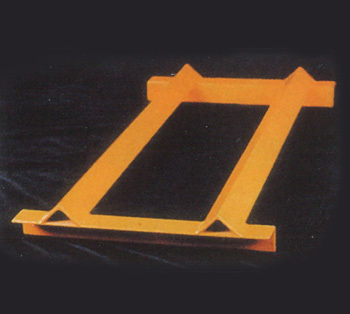 Safety or rack protection accessories such as corner guards , column protectors , bollards , frame protectors, back mesh cladding , pallet back stops, etc. make storing a lot more safer. Designed to increase storage capacity, double deep racking system can store two pallets deep in a single-entry rack and four pallets deep in a double entry rack. This system is particularly good when throughput is low and fast movement of pallets is not critical. 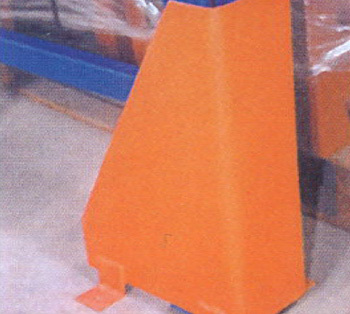 A special reach truck with extendable fork attachments is required forth is type of racking system. 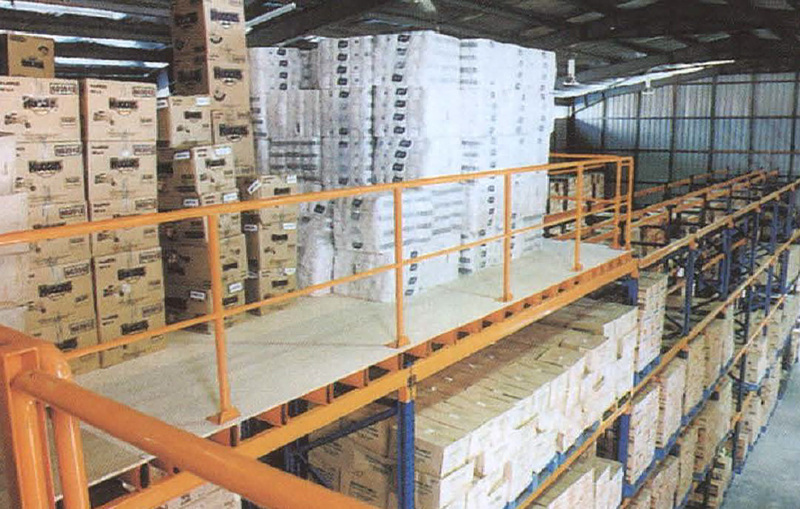 Optimising floor space by having aisles only marginally wider than the loads, Very Narrow Aisle (VNA) racking systems make full use of roof height too , to increase storage capacity. 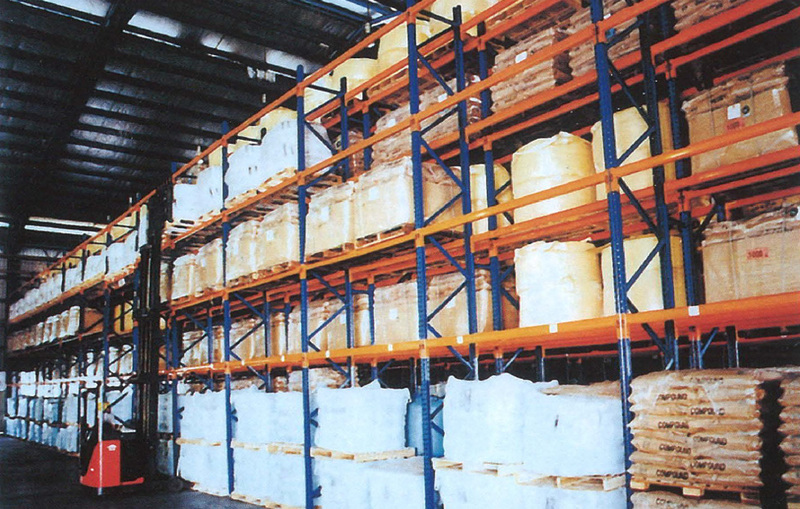 This system still maintain 100% accessibility, excellent goods protection， fast picking rate and good stock rotation. 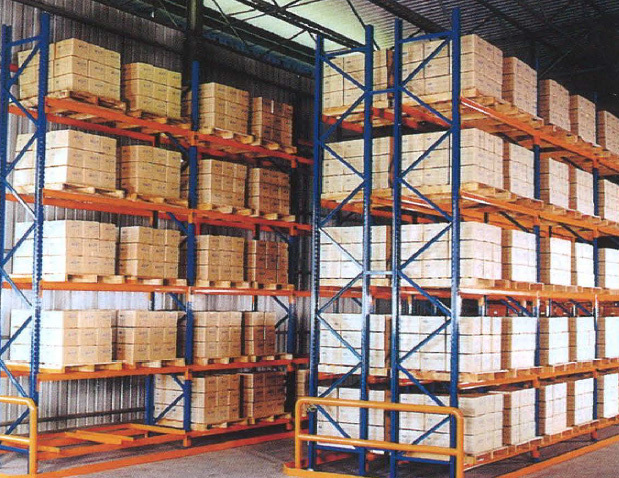 Storage and picking of small and medium sized goods can never be easier and economical than multi-tier racking system especially when there is enough room height. Accessible by staircases and loading gates, the exposed areas of the platform are installed with safety handrails. 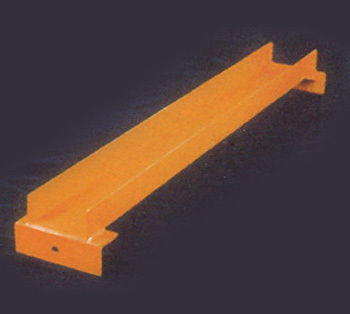 Shelf levels can be either decked with steel decking panels or plywood. Various types of floor decking materials are available - timber, plain steel plates, chequered steel plates, expanded mesh and mesh grating. 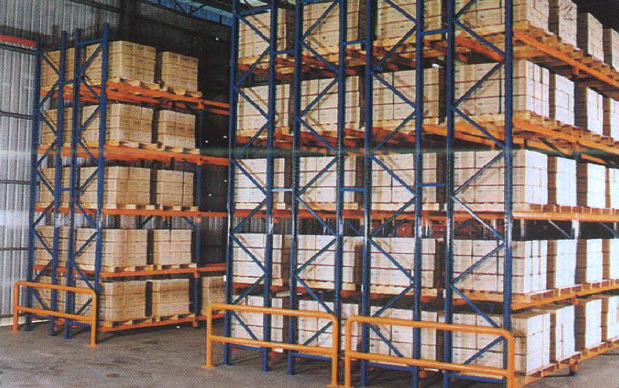 Maximum storage capacity using minimum space, this drive-in and drive-through racking system consists of blocks undivided by aisles. 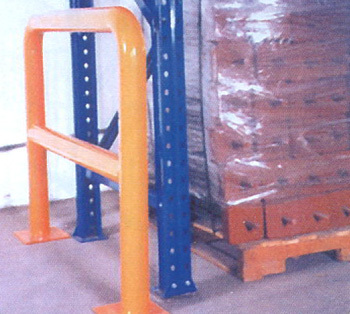 Suitable for the storage of large quantities of homogeneous products, picking and storage can be facilitated by forklift trucks driving right into the racks. 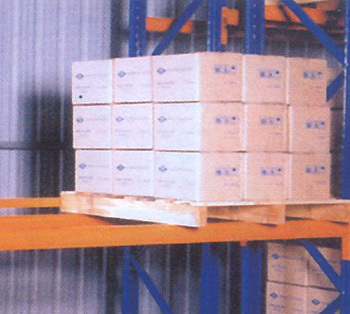 Drive-in racking - where picking and replenishment is done from one side only. 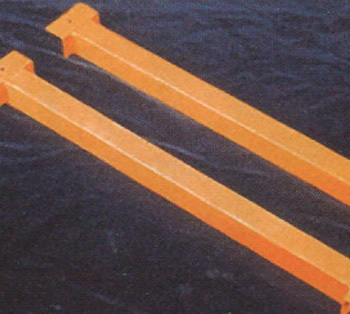 Drive-through racking - where both sides of the racking are used.